Help! 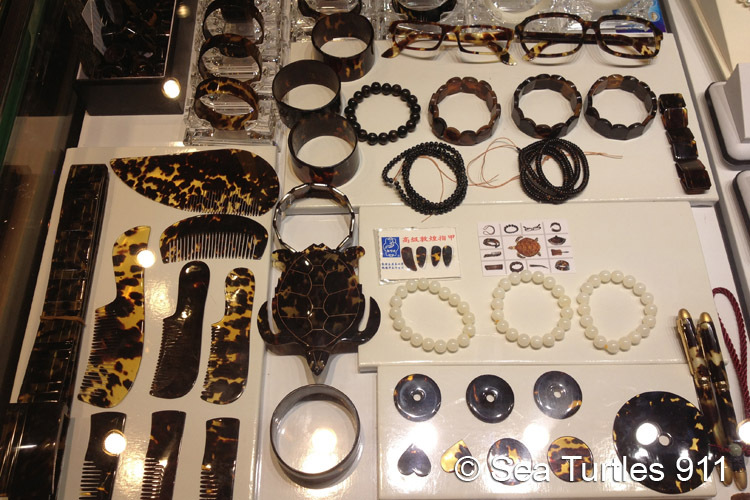 Sea turtles are being sold as food and shell products. YOU can make a difference by donating. 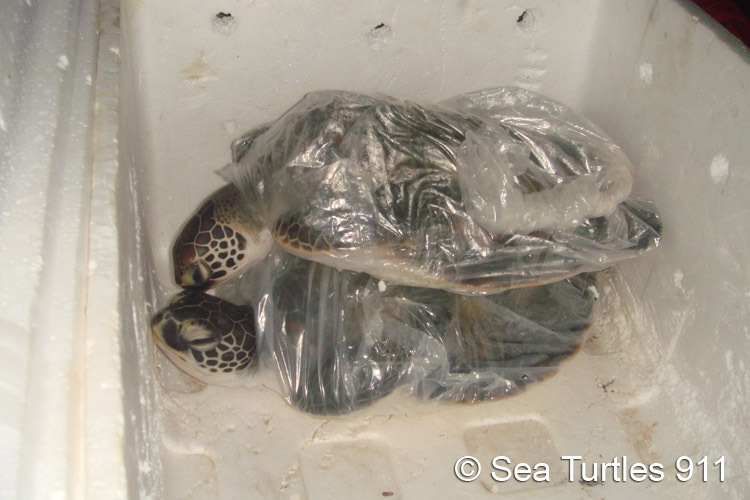 How your donation helps endangered sea turtles. 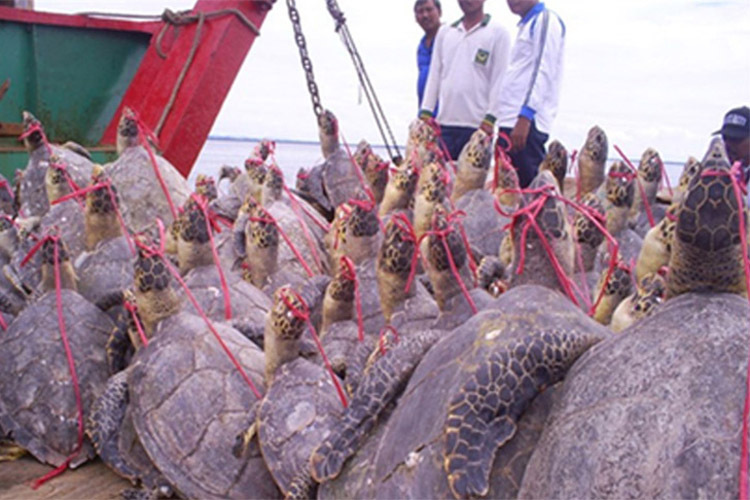 Help give voice to the turtles! Please Like and Share to raise awareness. 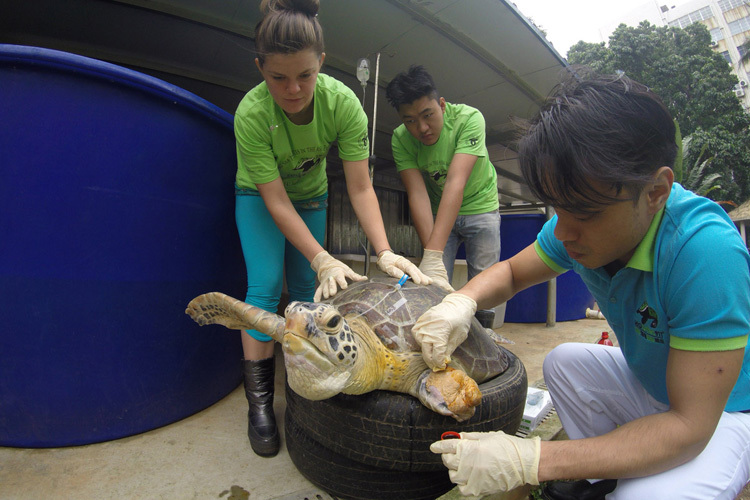 Sea Turtle Care - First and foremost, Sea Turtles 911 funding goes towards the purchase of medicine and other medical supplies for our sea turtle patients, as well as specialized diets to feed marine turtles. Rescue Operations and Hospital Upkeep - The large nets that suspend beneath the hospital form the "rooms" for our sea turtle patients. 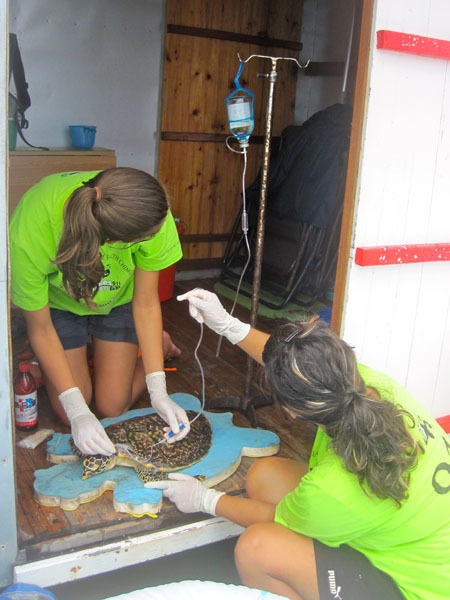 Over time, epibiota grows on the nets, restricting the flow of water through the nets to our patients, so the nets need to be cleaned, repaired, or replaced, to maintain the safety of our sea turtle patients. Additionally, the long wooden beams and large styrofoam blocks that keep the hospital afloat need to be replaced from time to time, especially after a typhoon. 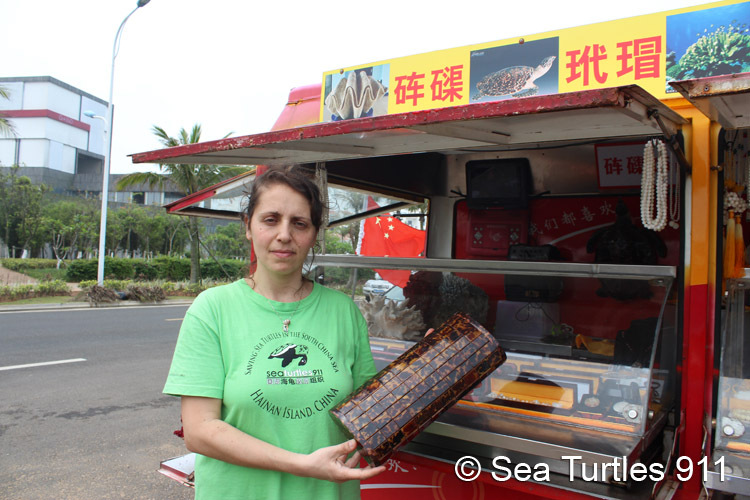 Public Awareness Campaign - We are deeply committed to changing the hearts and minds of people locally and globally in regards to how sea turtles are viewed and used. To do this, we rely on our various campaigns to educate and enlighten. 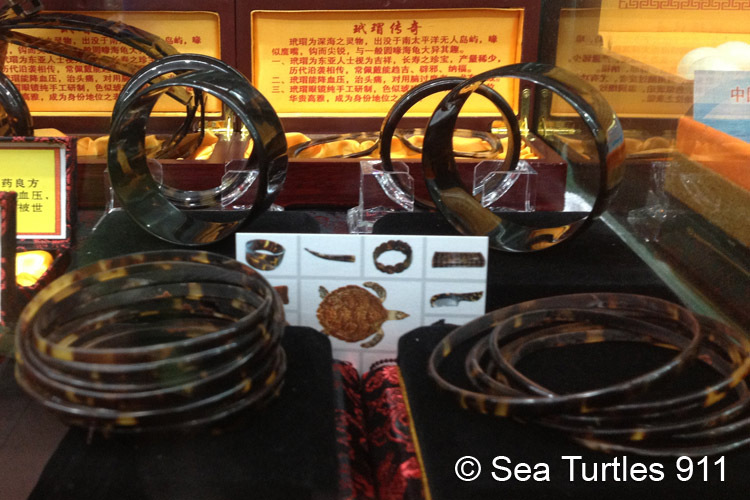 Local Staff - We support the local economy by hiring and training a few paid local staff who show an obvious love for the natural world and great promise in furthering conservation efforts in China. 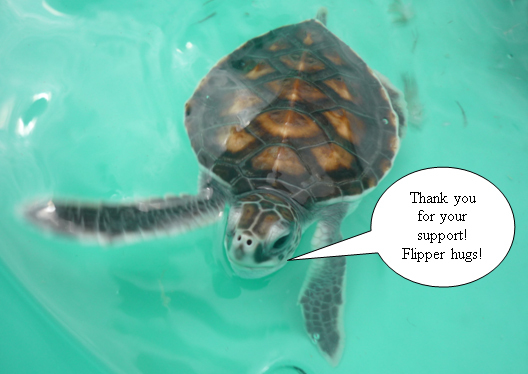 They assist in our day-to-day sea turtle care, hospital upkeep, as well as help monitor the sea turtle trade in the area. 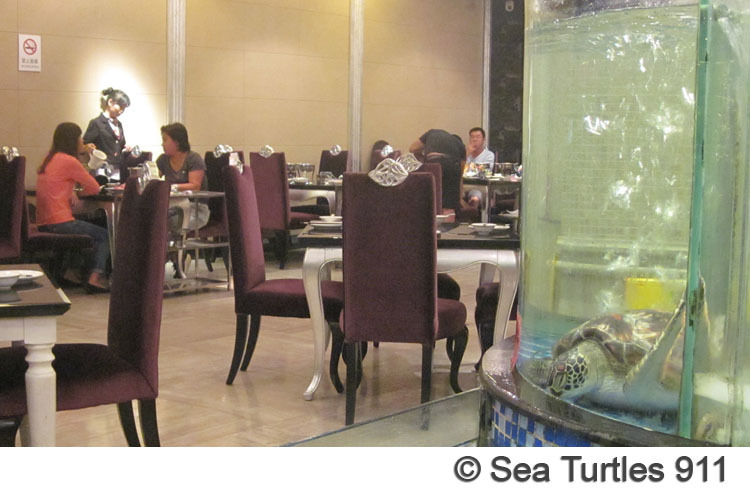 Volunteer Provisions - Most of our staff and extended volunteers are unpaid and have devoted their lives (or a great deal of time) to helping us end sea turtle exploitation in China. In return for this long-term commitment, we provide room and board at no charge. In comparison, all new and short-term volunteers and interns pay a volunteer fee to cover their share of food and housing costs during their temporary stay with us. 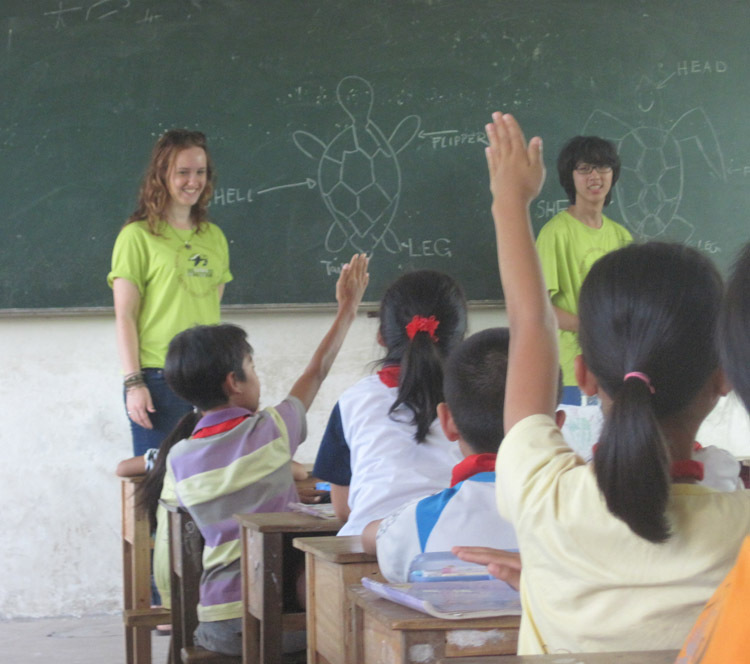 Education Programs - We run a variety of programs to educate people on the importance of sea turtles for the planet. These programs are developed for different age groups and cultural backgrounds. Implementation of these programs require costs, such as the recruitment of conservation educators, teachers, and professors. As the United Nations once said, "Education is the great equalizer of our time. It gives hope to the hopeless and creates chances for those without." Please give hope to the voiceless animals of our time! 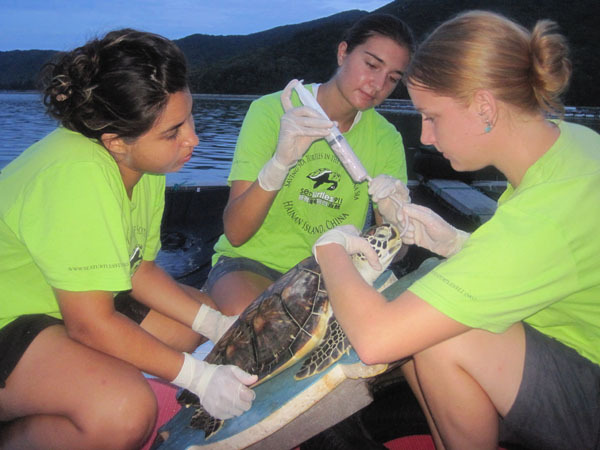 Conservation Research - We require satellite transmitters to track the sea turtles we rescue and release so that we know where, in the vast ocean, they spend most of their time feeding, resting, and nesting. 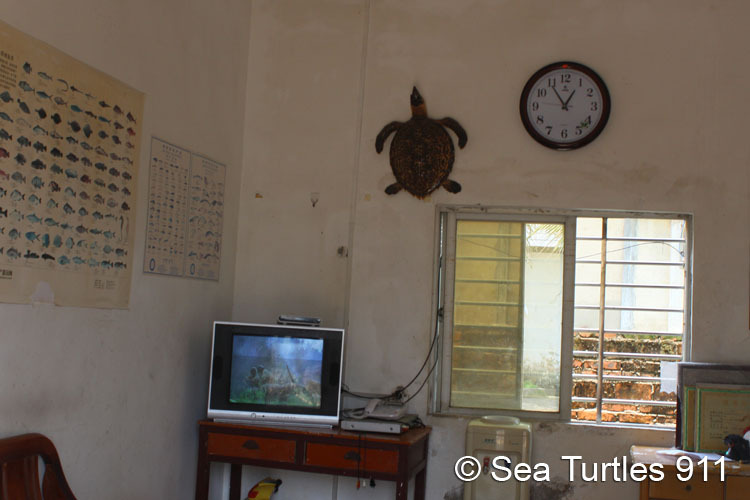 Upon discovering these sea turtle hotspots, we can encourage governments to establish marine protected areas (MPAs) for their protection and conservation. 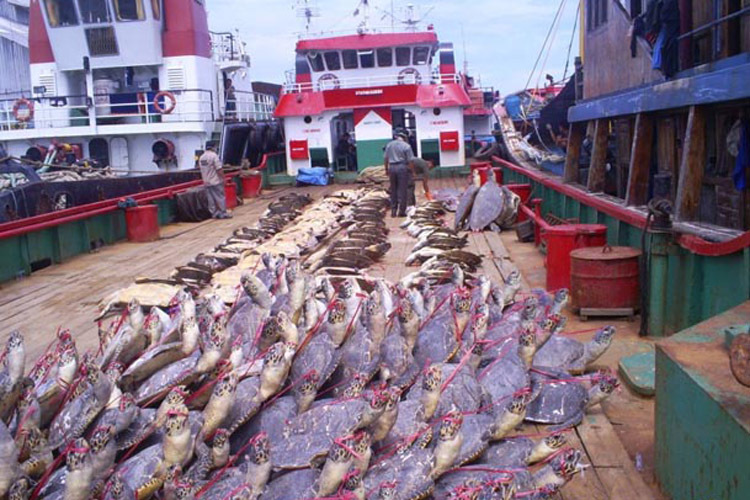 Additionally, we research ways to bring new aquaculture techniques to local fishermen so that they do not have to rely on catching seafood from the wild ocean, and instead farm high value fish and crustaceans, to make a living, which reduces the incentive to poach wild sea turtles for income. 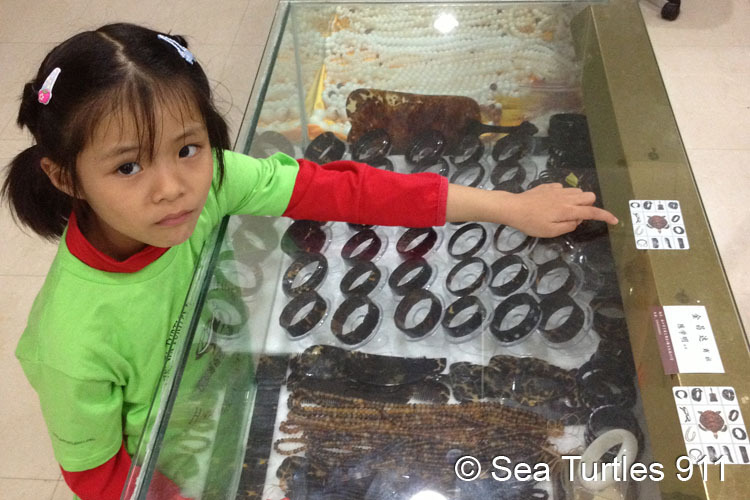 With your donation, the good people at Sea Turtles 911 will have the support to work for the rights and lives of sea turtles - giving hope for a better future. 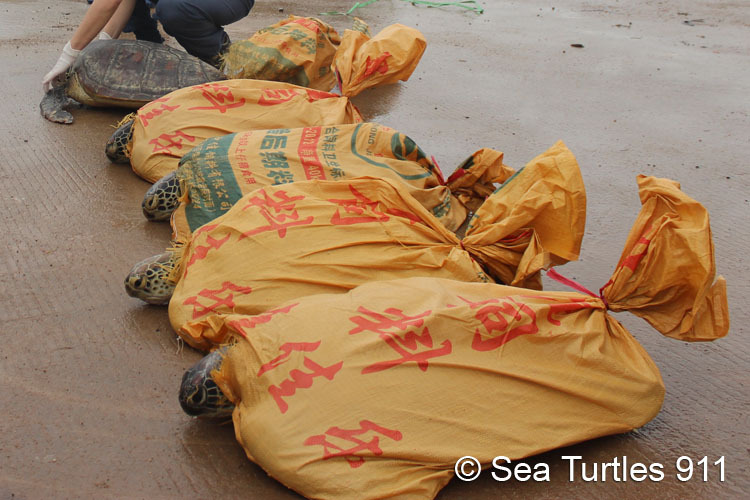 Wherever you are, you can join the global 911 volunteer team to help turtles from anywhere! Copyright © 2017 Sea Turtles 911. All Rights Reserved.